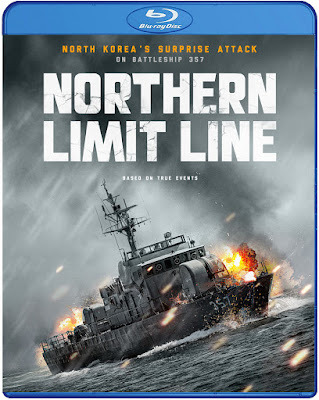 Film-Arcade.net: Enter to Win One of Two Blu-Ray Copies of "Northern Limit Line"
Enter to Win One of Two Blu-Ray Copies of "Northern Limit Line"
Well Go USA recently send us two blu-rays of their latest release "Northern Limit Line" to giveaway to two lucky people. The film stars KIM Mu-yeol (War of the Arrows), JIM Goo (The Admiral) and LEE Hyun-woo (The Con Artists). Want to win a copy. You can send an email to facontest@gmail.com. 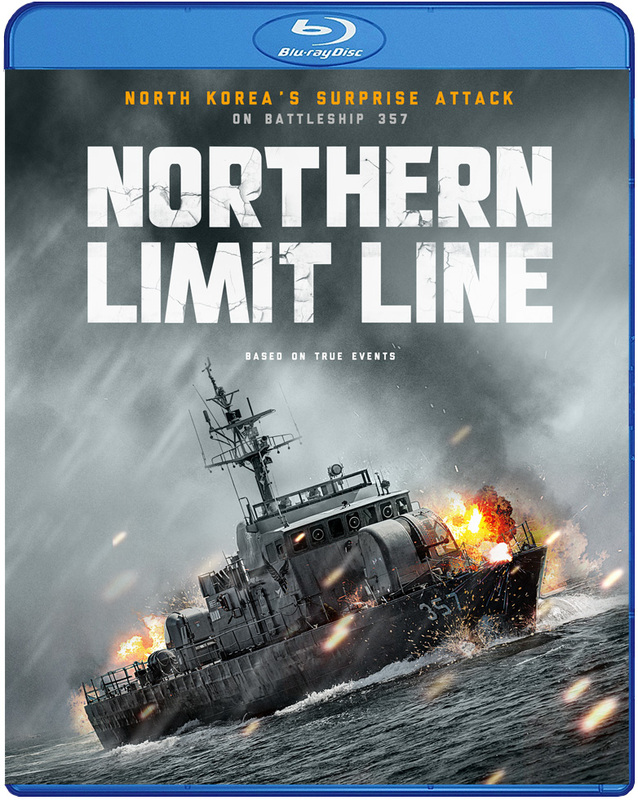 Please include "Northern Limit Line" in the subject line. Contest ends on October 28th.